Seventh economy in the world, Brazil confirms itself as a rising economic power, even though the growth rates of the past two years have been significantly lower compared to the performance of the previous years (3%, in 2013 and only 0,1% in 2014). Government gross debt equalled 62,4% of the GDP at the end of march 2015; a reassuring level of international reserves approximately 370 billion USD, a labor market that has reached a full employment level and with a demographic bonus to profit from. Also, in terms of commercial interchange, the strong Brazilian dependence on the exports of raw materials persists, which amounts to, including semi manufactured goods, about 60% of the total value of exportations. Regarding the trade exchange with Italy, in 2014 exportations from Brazil were almost 4 billion USD, while importations reached 6 billion USD. There is a strong interest of international investors towards Brazil, which remains as an international destination of foreign direct investment. 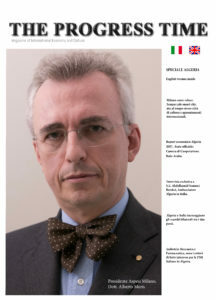 About this topic we made some questions to His Excellency Ambassador Ricardo Neiva Tavares to give us some economic and cultural explanations about the wonderful country that he represents in Italy. Your Excellency, how long have you been in Italy and do you like our Country? 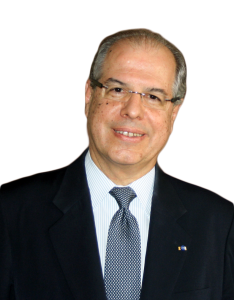 I took office as Ambassador of Brazil to Italy about two and a half years ago, after almost five years in Brussels as Ambassador to the European Union. Italy is a charming country, with strong human, cultural and economic bonds with Brazil. It’s a great satisfaction to be Ambassador of Brazil in Rome, one of the most beautiful capitals in the world, where we have our most beautiful embassy. What point of cultural contact are there between the two Nations? Actually, there are over 30 million Brazilians of Italian descent. They are descendants of millions of Italians who emigrated in Brazil between the second half of the 19th century and the first half of the 20th century and they have greatly contributed to the cultural and economic development of the country. Among the major emerging countries, Brazil is surely the one with the strongest cultural ties with Italy, both because of the great Italian presence in Brazil, and for the characteristics that ties both peoples, as joy and creativity. 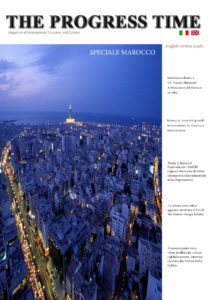 Can you talk about the actual situation of trade exchanges between our Country and Italy? The trade and investments sector results to be one of the most active fields in Brazil-Italy relations. The traditional presence of Italian companies in the Brazilian productive sector has seen a new rush in the last few years, with renewed interest for the opportunities that the Brazilian economy offers. In 2014, Italy was the ninth mainly trade partner of Brazil and the second within the European Union, according to Italian statistics. From 2008 to 2014, bilateral trade exchange has grown about 10%, passing from USD 9,38 billions to USD 10,33 billion. The anticipation of a reduction in the commercial flow between the two countries this year mustn’t be interpreted as the cooling of the trade relationship, but as the result of a process of structural adjustment in the dynamics of the global economy. There is a great potential to explore in this regard. I underline, finally, that in the last years the presence of Italian companies in Brazil has increased significantly, reaching the number of over 1.200 in 2014. In 2009 there were less then 600. The latest data available on Italian investments in Brazil reveal that the flow of FDI reached, in 2012, about USD 1 billion, the highest figure recorded until then. Italian investments are concentrated in the automotive sector, telephony, wholesale of alimentary products, machinery and equipment manufacturing, agribusiness, real estate development, tourism. 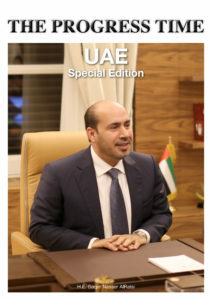 The following sectors are promising for Italians investments: infrastructure and construction sectors, energy and environment, – including the generation and transmission of electricity, oil and gas, renewable energy and waste management – mechanical engineering, agricultural mechanization and packaging, nautical, banking, health, biotechnology and traditional food. 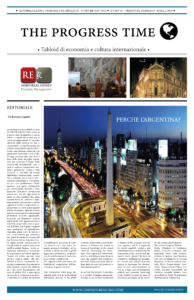 The Brazilian presence in Italy, in terms of investments, is still limited, but this scenery is starting to change, with the multiplication of “joint ventures” in Italian territory. Between 2006 and 2012, Brazil recorded inflows of FDI of about USD 450 million. Today, there are Brazilian companies operating in Italy, in particular in the following sectors: financial, food, leather, communications and compression for refrigeration. What strategies are you implementing in order to promote your Country both economically and culturally/tourism? 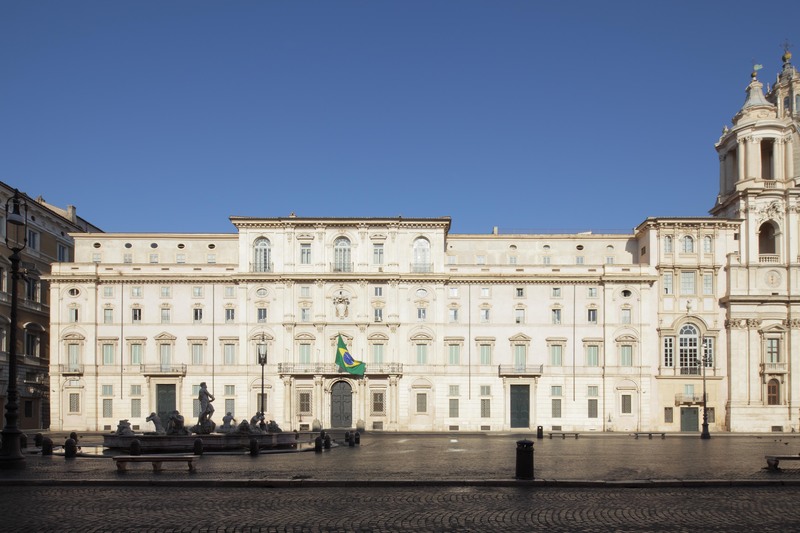 The Pamphilj Palace, where the Embassy is located, is an strategic instrument of foreign policy for the promotion of Brazil’s interests in Italy. Concerning cultural diplomacy, we have an efficient structure for the diffusion of Brazilian culture. In the Palace we have the Candido Portinari Gallery – an area dedicated to the organization of exhibitions, with particular regard to the Brazilian contemporary art – , the Tullio Ascarelli Library and the Brazil-Italy Cultural Centre, where about 350 students, including Italian diplomats, study Portuguese every semester. In the Auditorium of the Cultural Centre, for example, Brazilian films are projected every week, with free entry. The piano nobile hosts frequent receptions, dinners and concerts. 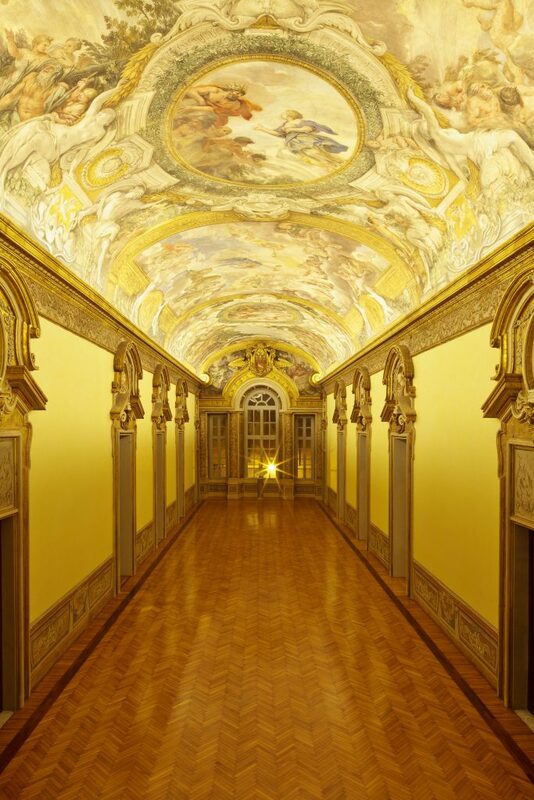 Seminars, meetings and conferences on different themes are also organized in the Palace: from international politics to the promotion of Brazil as a touristic destination, from academic cooperation to the promotion of investments in Brazil, among others. In order to promote the Brazilian economy in Italy, the Brazilian Government tries to highlight some characteristics of the Country (not always known among Italians), as the large industrial park (Brazil is one of the largest manufacturers of aircraft in the world, for example), the growth of the consumer market and the quality of national products. To do so, we are developing promotion strategies of Brazilian products with high added value, but without neglecting traditional products like fruits, coffee, meat and minerals. 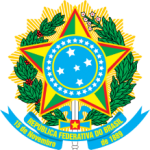 The Brazilian Government continues to implement a consistent strategy of “national branding diplomacy”, or brand promotion of Brazil, as a way to facilitate activity and the promotion of national companies, in the competitive market of products and services of the globalized world. In the same way, and taking advantage of the fact that Brazil is considered a priority market for the internationalization of Italian companies, the Embassy of Brazil in Italy organizes many events on investment opportunities and creation of “joint ventures” in Brazil, concentrating especially on renewable energy, infrastructure, hotels, high technology and green power. The physical metaphor of your Pavilion to EXPO 2015 is that of the web, communicating unity, connection, exchange of ideas, projects and reflections, do you believe that the influence of the individual with its ideas can influence the choices of others? Brazil is not an easy country to describe. 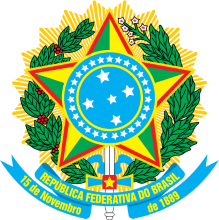 With over eight and a half millions of square kilometers and a population that now exceeds 202 million inhabitants, Brazil represents about half of the South American continent in terms of territory, population and economy. All this within a unitary state without ethnic and separatist problems, democratic and engaged in international law, non-proliferation and disarmament. Something that characterizes us, and that we are very proud of, is the cohesion of the Brazilian nation. Brazil distinguishes itself to be a united, free, receptive, solidary country, which makes it stronger and ready to face the challenges of the new global order. I am pleased to know our Pavilion at EXPO has transmitted this message. With the theme “feed the world with solutions”, Brazil showed during the six months of the event its technologic capacity to enlarge food production and to satisfy the global needs in a sustainable way. The pavilion of Brazil was one of the largest and one of the most visited during the six months of the event, with more than eight million visitors. The project of the Pavilion fascinated all with the network mounted on a part of the surface, which was considered by the Italian press as “a simple but ingenious idea” and one of the main icons of EXPO. Today Brazil is one of the largest agricultural producers at world, but less known is the technologic capacity linked to production, can you give us some insights about it? Brazil has significant scientific and technologic capabilities in the agricultural and livestock sector and much of that comes from the fact of having an institute of excellence in research: Embrapa. It is a public company created in 1973, whose work has been crucial for Brazil to transform itself from an importer of food commodities to one of the largest producers and exporters of food. During its history, Embrapa was responsible for over 2.200 special crops, which have increased considerably the national productivity as well as the cooperation with other developing countries in different regions of the world. Research and development in the agricultural sector have contributed to lowering the prices of the food basket – that includes the main foods eaten by Brazilian families –by 50% from 1975. At the same time, the productivity of legumes and cereals – rice, beans, soya, corn and wheat –has increased by 170% from 1973. Within the same land area, Brazil now produces almost three times more. This capacity means that a quarter of all agricultural products in the world comes from Brazil, which is the largest producer of orange juice (about 52% of the market), soya, sugar, coffee, meat and chicken. Another example of the success of Brazilian research in the agricultural field was the development of energy from sugarcane in the form of fuel for cars or in the form of biomass to generate electric power. Actually, using 1% of the national territory, sugarcane produces 15,7 % of the energy used in Brazil (ethanol). Can you anticipate the projects to the renewable power in which your Country believes, and for which do you intend to invest? Brazil has one of the cleanest and most diversified energy matrixes in the world especially regarding the production of bioenergy from sugarcane – both in the form of ethanol biofuel and in bioelectricity, produced by bagasse – and the production of hydroelectric energy. To have an idea, only these two energy sources represented in 2014 30% of the primary energy produced in Brazil. In total, renewable energy covers about 40% of the energy consumed in Brazil. It is the the largest share among the major economies of the world. In the last few years wind energy was significant thanks to the competitiveness and the rapid growth of the energy scenery in Brazil. Production has reached 12.2 TWh in 2014, with an increase of 350% in only three years. From 2006, when the first large wind farm came into operation, the installed capacity has grown at an average annual rate of 46% , reaching 4,8 GW in 2014. The investments in this energy source continue at an accelerated pace. The recent news of which we are proud of is that the good performance begins to occur also in the solar power sector. Last August, the Brazilian government promoted another auction of reserve energy, the first exclusive for solar energy – according to the Brazilian practice, the expansion of production of energy takes place through public auctions – where prevail projects that offer the lowest rates. For operation from 2017, the winning companies amount 1,043 MW of capacity of photovoltaic generation, of which 553 MW from a large Italian company. We are in the middle of an investment cycle in solar energy and it is a great to know that this process relies on the involvement of important Italian investments. In conclusion, thanking you for your willingness, I ask you what do you think about Italy in this period of European economic crisis? The Italian economy is growing again and begins to overcome the recession that afflicted it. This is positive not only for the country itself, but for all its partners. Italy is a key country to Europe. It is the third largest economy in the euro zone and the second of the continent in terms of industrial production. Also for Brazil, Italy has an enormous importance in the economic and trade field, as we have seen. Beyond the measurable economic factors, it is worth noting the importance of the contribution that Italy gives to the world with its creativity, its capacity for innovation and its aesthetic refinement. These aspects are also reflected in the capacity that the country has to resist the economic crisis. hey there and thanks for your information ?I definitely picked up anything new from proper here. I did alternatively expertise several technical points using this site, since I skilled to reload the website many instances previous to I may just get it to load correctly. I were pondering in case your web hosting is OK? Not that I’m complaining, however slow loading circumstances instances will often affect your placement in google and could damage your high-quality score if advertising and ***********|advertising|advertising|advertising and *********** with Adwords. Well I am including this RSS to my e-mail and can look out for a lot more of your respective exciting content. Make sure you replace this once more very soon..